15 Awesome & Affordable Items To Keep Your Room Tidy - ALWAYS! Organizing your room is a skill which most of us hardly ever learn. This often leads to our mother’s waking us up every Sunday morning with a series of ‘clean your room’ taunts. If these taunts have been affecting you as much as they affect us, then this story is just the place for you. We have curated a list of 15 products to organize your room that leave it tidy and great looking at the same time! 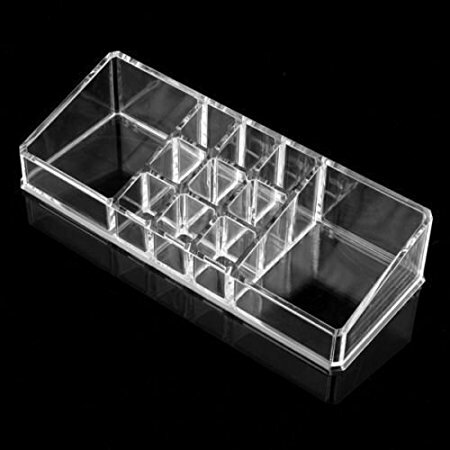 This clear makeup stand will finally get all your lipsticks and brushes together in one place. So you can not just keep them organized but can also show off your collection! 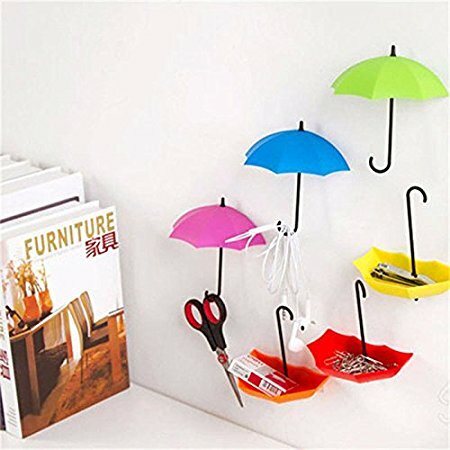 These cute set of six umbrella holders are the perfect addition to your wall. You can use them to put in all your tid-bits like rubber bands and safety pins or you can hang stuff from the end hook like scissors. Pretty handy, huh? 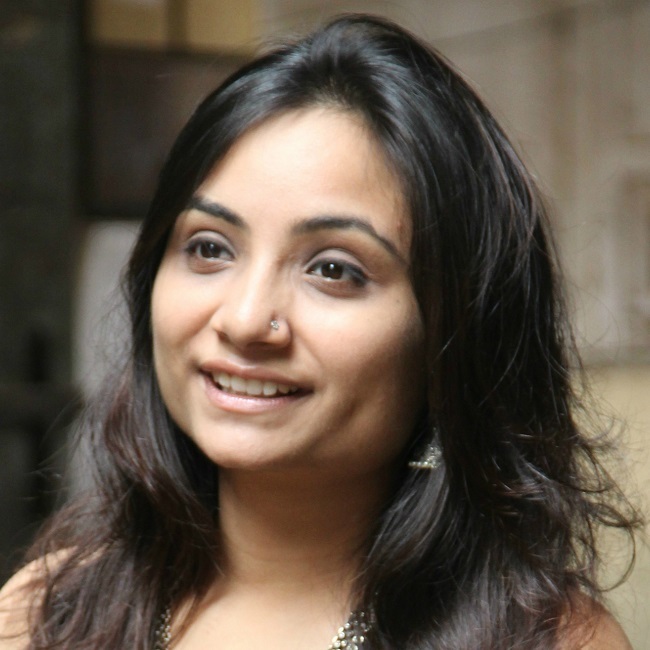 Price: Rs 249. Buy it here. How many times do we lose stuff even when they are safely placed in our drawers? Endless number of times, right? This partition box is perfect to do away with such woes. Just place it in your drawer and keep your little things separate and easy to find! 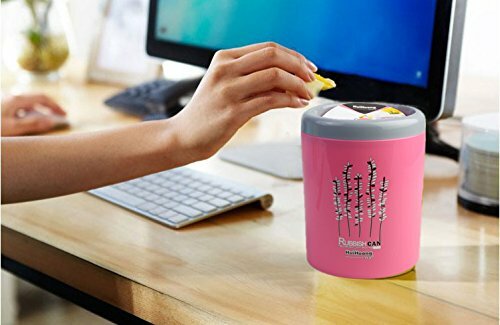 When talking about keeping your room tidy, it is a necessity to have a mini dustbin to throw all your desk litter. This one is cute and colourful and won’t take up much space! We all know a little too well that moment when we can’t remember where we kept the TV remote or the AC remote. Followed by an all room search leading to quite a mess. 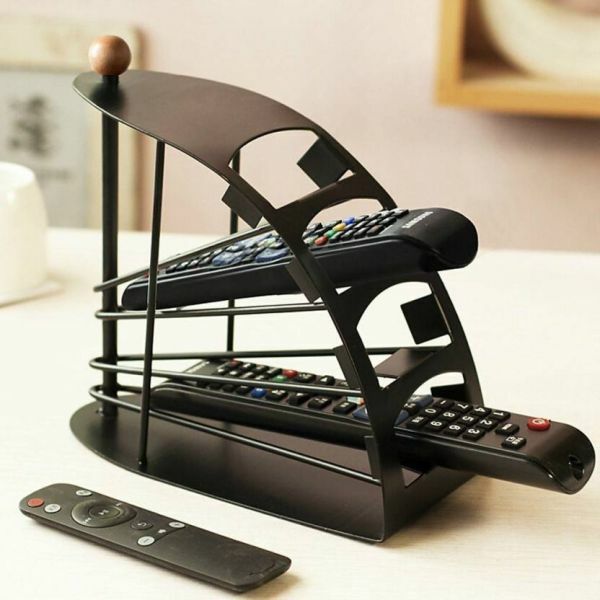 Well, this remote control stand is an end to all those problems once and for all! Why worry about leaving your keys around the house in this day and age? 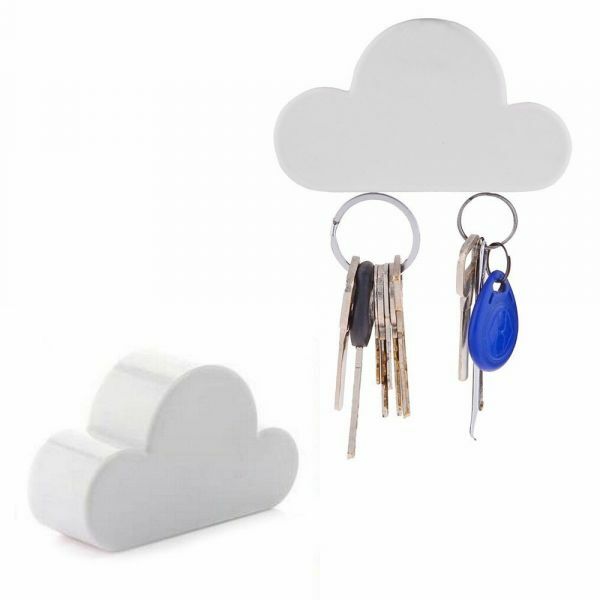 This cute little magnetic key holder is just perfect for your room. It’s cute and super useful! How cute are these lace-y wall pockets? 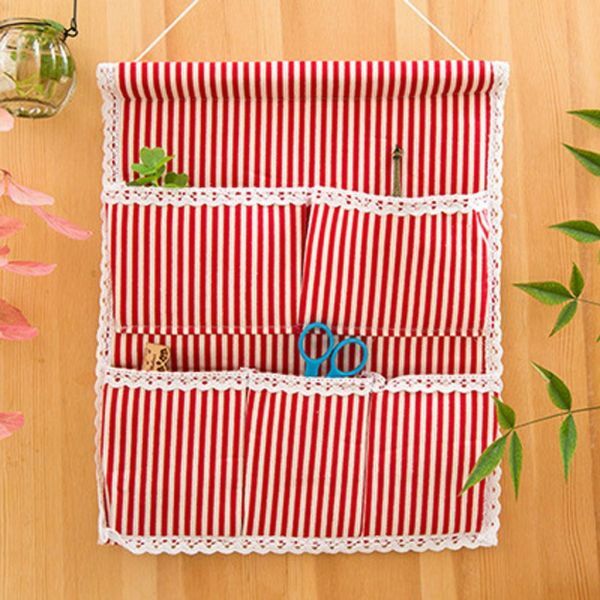 You can add it to any corner of your room to store all your stationery. Is that cool or what?! Price: Rs 345. Buy it here. 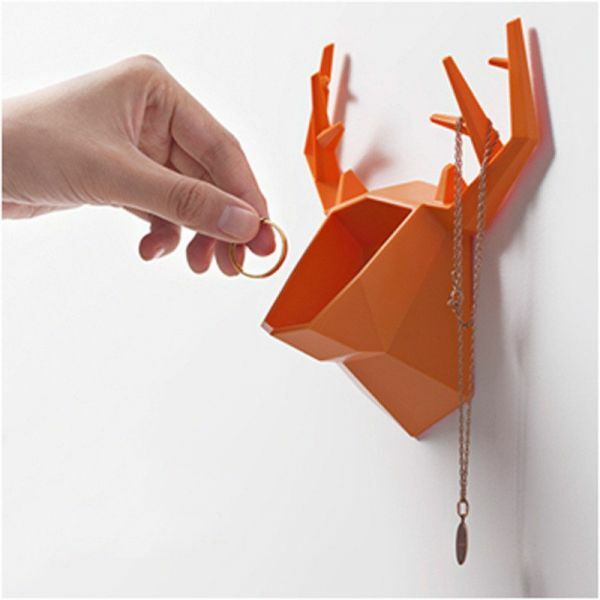 This super durable antler wall container is a little place for you to hold all your everyday jewellery. The ones which you don’t want to stow away in your wardrobe, you can just drop in here and reach out for them whenever you want! Don’t just stuff your lingerie in your wardrobe anymore. That often ends up ruining them. Instead, get this lingerie holder, a bag where you can keep all your lingerie nicely organized and put it in the cupboard. We often find our pretty scarves torn or belts folded when we just stuff them in our almirahs, right? 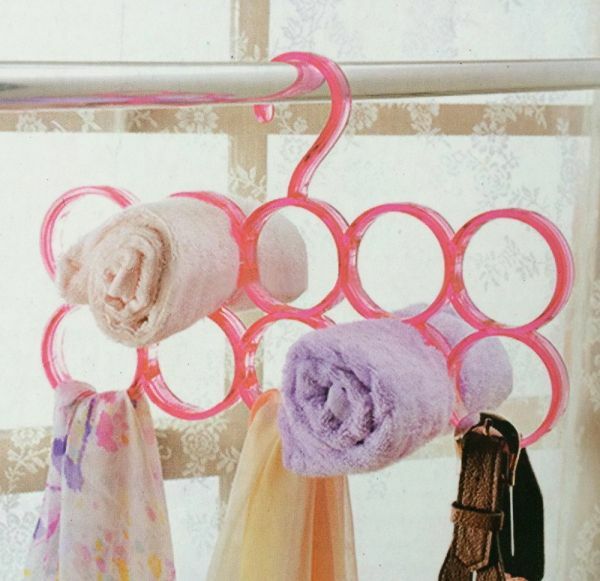 Well now you can just use this hanger and have tons of your scarves and belts hung in your almirah without ruining them! This shoe mount is perfect for all your indoor slippers. So you never have to actually bring in dust in your house. How happy will your mom be now?! Price: Rs 640. Buy it here. Forget the chair of untidy clothes. 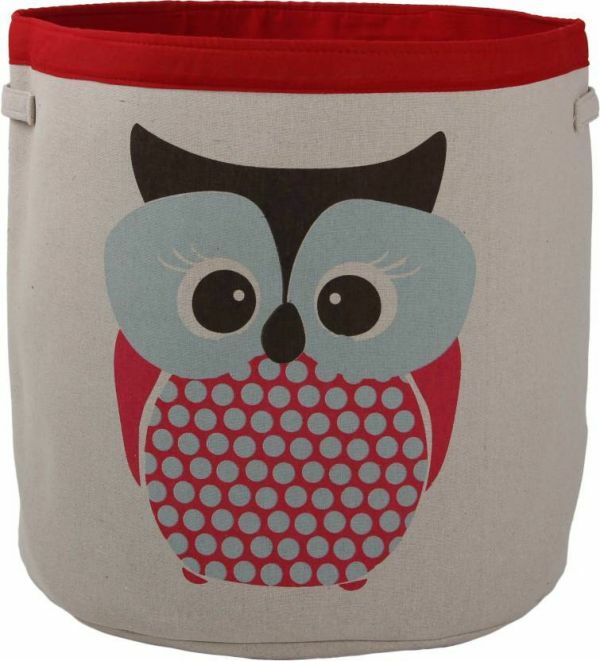 Even when you don’t feel sorting them all out, just stuff them in this cutesy laundry basket until they can be washed! 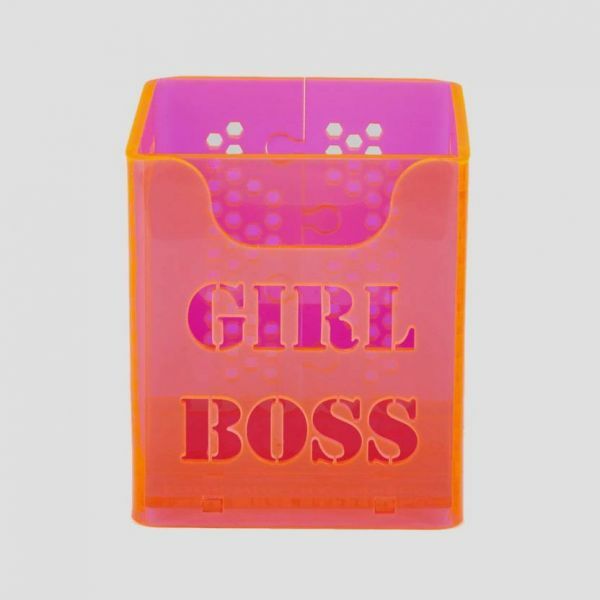 Organize all your desk stationery and be a #GirlBoss while doing it. This neon pen stand is absolutely ah-mazing and will definitely go with your awesome personality, doesn’t it? 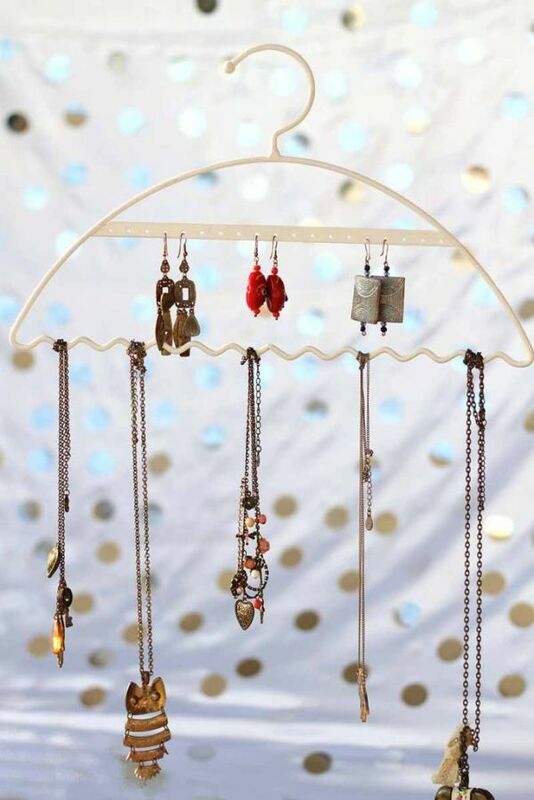 A jewellery hanger so that your pretty necklaces and earrings never break or get lost again. This hanger is not just chic but also super convenient when you’re running late and just want to grab your earrings! Wires are simply messy. We can’t deny it. But we can make it a little better. 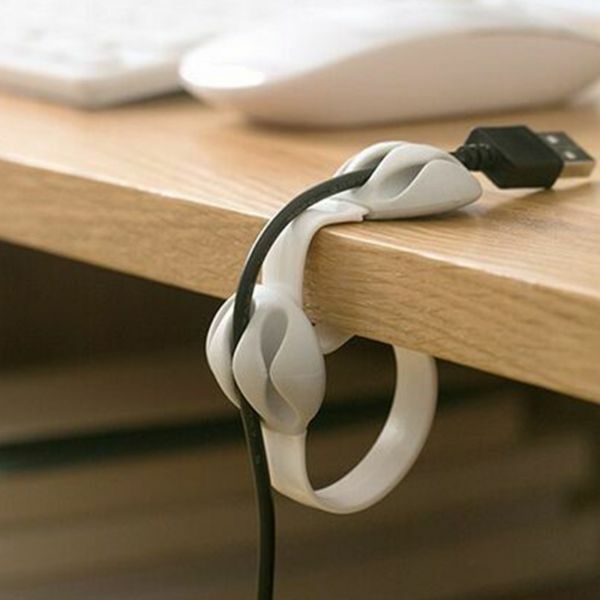 This desk cable clip allows you to charge your laptop and phone while keeping the wires untangled. Is this heaven? What are you waiting for? 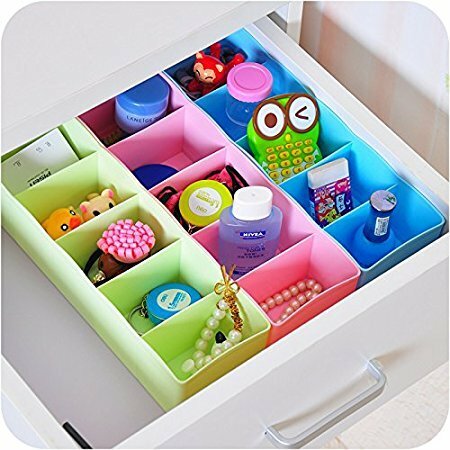 Get going and organize your room!